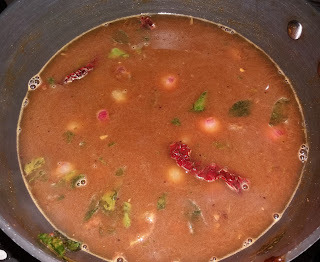 Vatha Kuzhambu is actually referred to as Vatral/Vatthal Kuzhambu which is made of Vatral/Vatthal(dried vegetables). 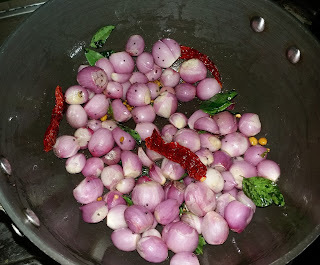 It also tastes very good with shallots/sambar onions. The original flavour comes from the sesame oil (nalla ennai) and shallots. This can be served with steamed rice and papads, curd rice, dal rice, idlis and dosas. 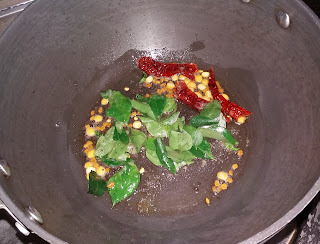 Heat oil in a deep pan and add mustard seeds, red chillies and methi seeds. 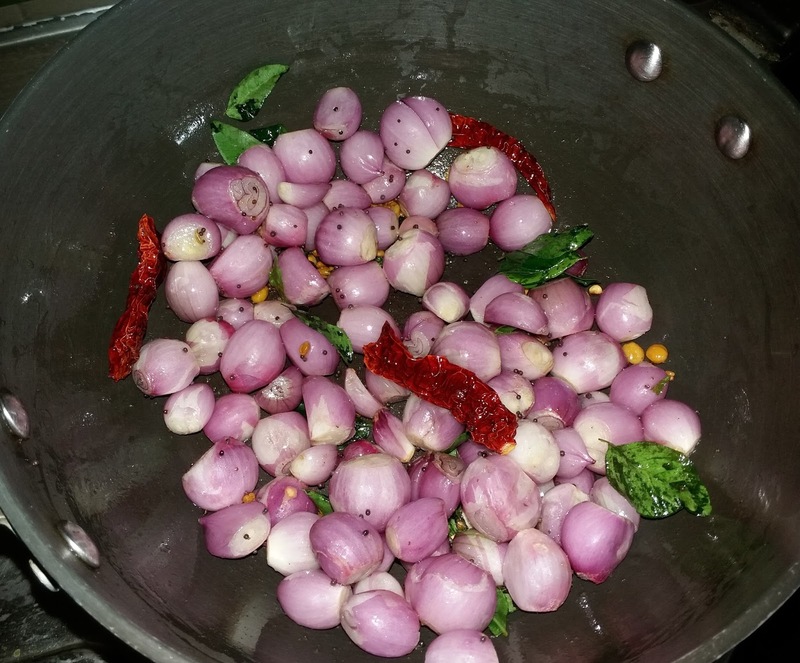 When the mustard seeds start spluttering add curry leaves, asafoetida and shallots. When the shallots are lightly browned, add the tamarind extract, sambar powder, turmeric powder, jaggery and salt. 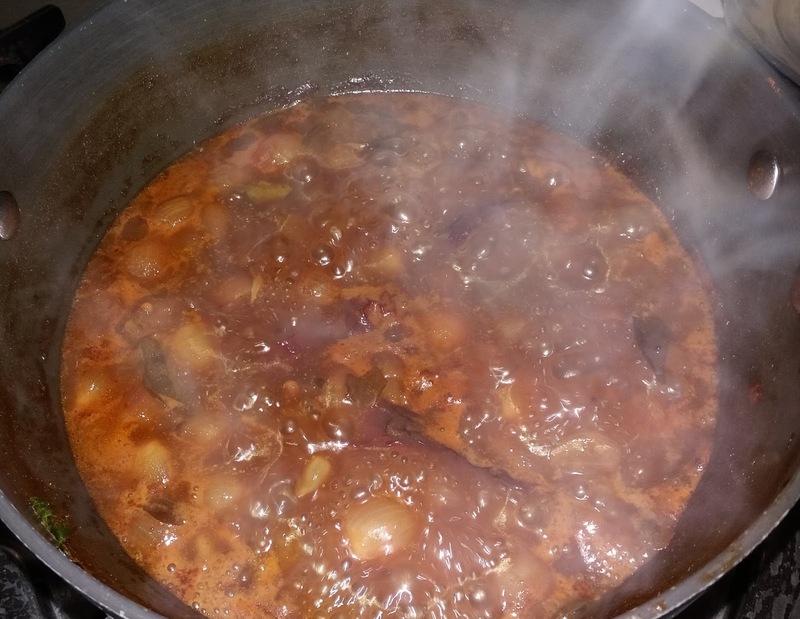 Bring this to a boil and simmer till it thickens and reduces to thick consistency. 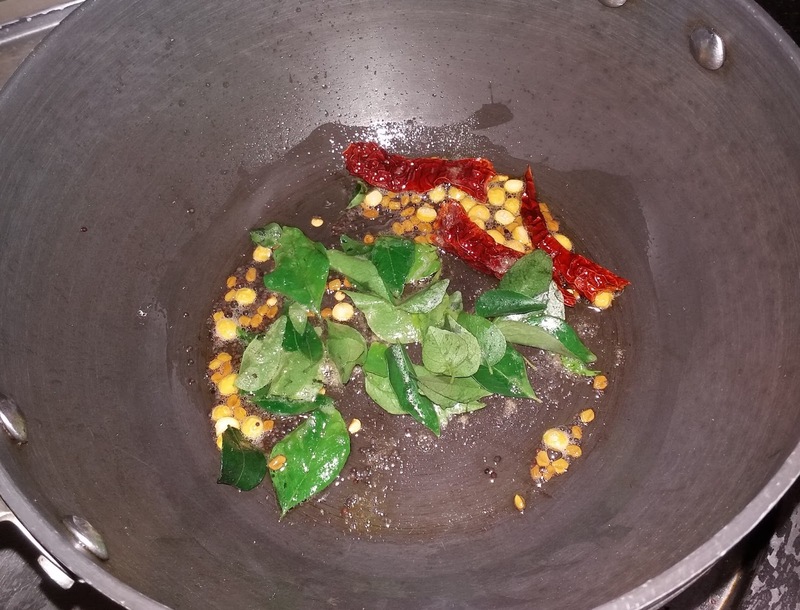 1) I use Shakti masala sambar powder. 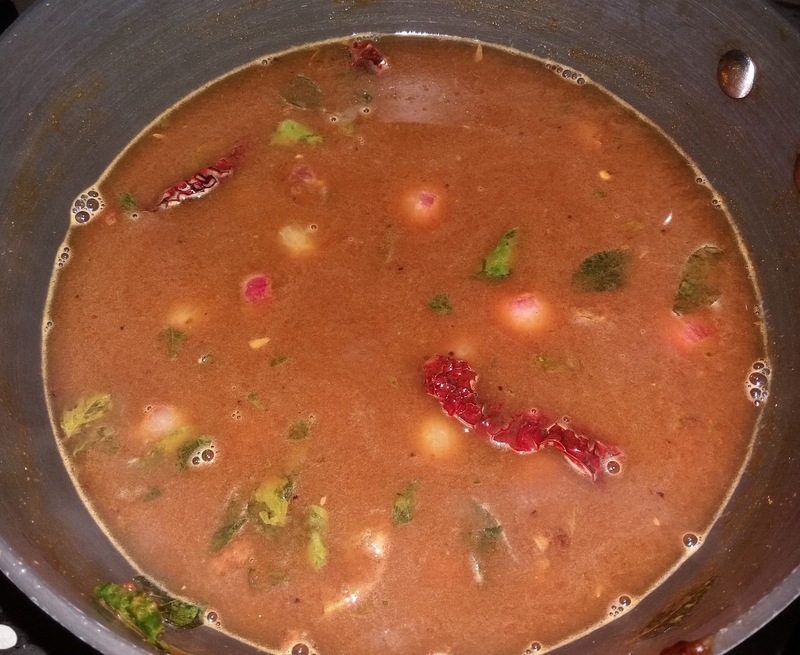 2) I did not have stock of guntur chillies, so I have used the long variety.